Your Party Place Headquarters in Tullahoma! 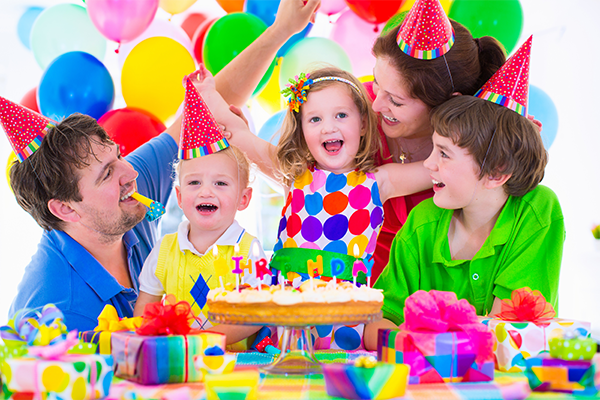 At Tullahoma Lanes we host lots of awesome birthday parties, great corporate parties and cash generating fundraisers every year! 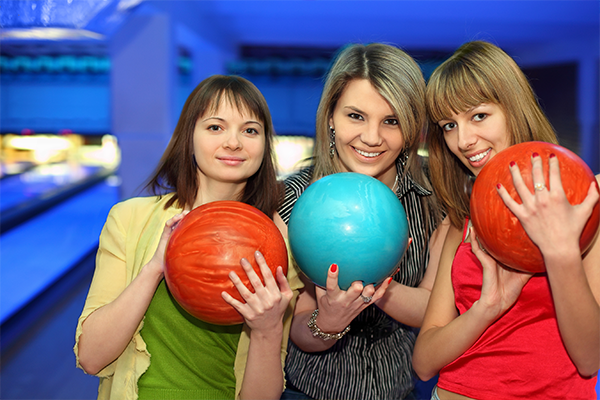 At Tullahoma Lanes we know that as a Teenager Isn’t EASY to find a great place to celebrate your Birthday! 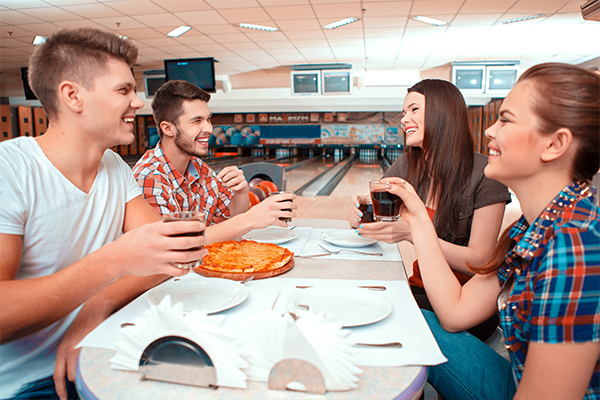 Whether you’re looking to book a party for yourself, a spouse or a friend Tullahoma Lanes guarantees that you’ll have a great time. 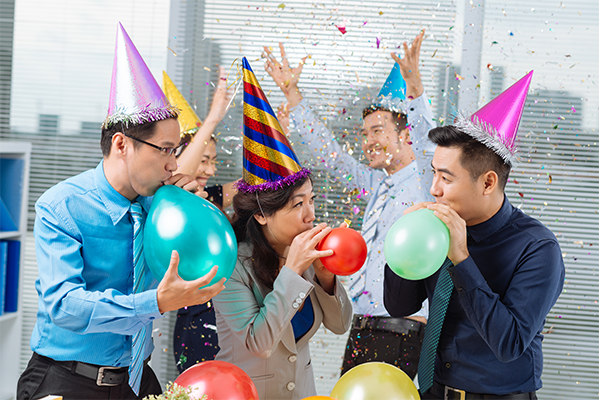 Find out how Tullahoma Lanes can make your next corporate party for your organization or businesses a breeze. Call us at (931) 455-1947 to get more information or to reserve your date. 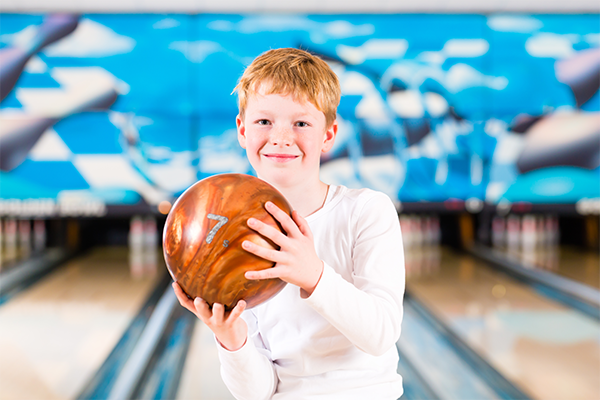 Tullahoma Lanes helps local church fundraisers, school fundraisers and many other organizations too. 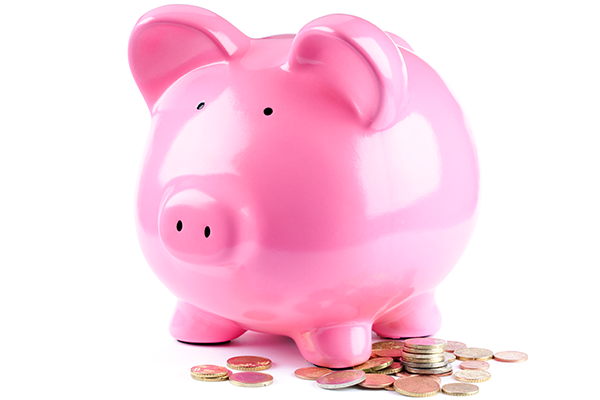 Are you organizing a fundraiser for your organization? Are you looking for a new fundraising Idea? Call us at (618) 985-3755 for more information.